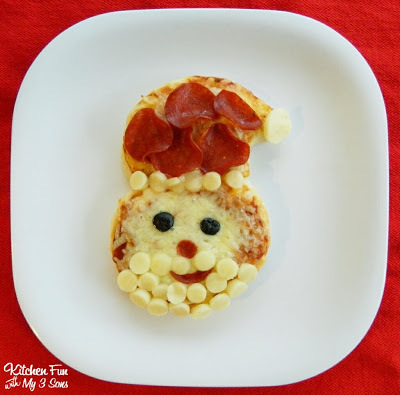 We had a fun family pizza night creating these easy Christmas Biscuit Pizzas using Pillsbury biscuits! 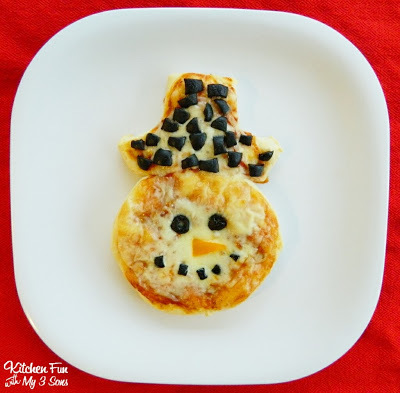 This a fun way to let your kids get creative in the kitchen & also a great way for them to try new foods. 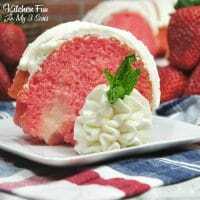 I am sure you will be amazed at all of fun creations that they make just like I always am with my boys! Preheat the oven to 375. 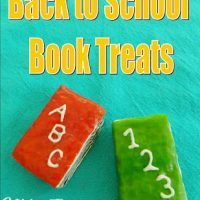 Press out the biscuit dough using your fingers to make it a little larger in size. Spread the sauce on top. Then add cheese. For Santa we cut a biscuit into the shape of a hat & placed it on top of another circle biscuit. 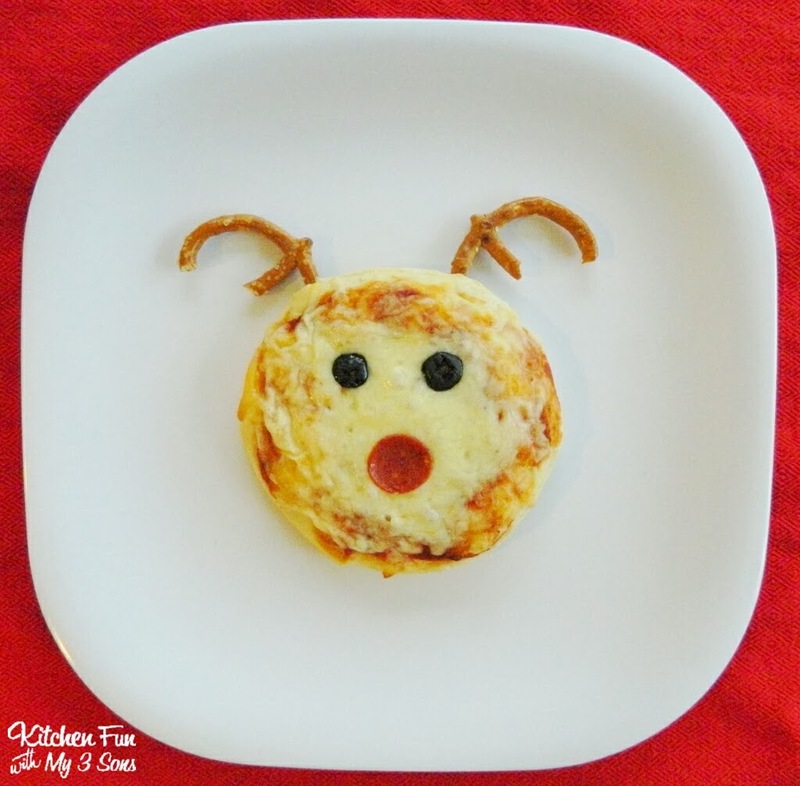 We decorate the hat with pepperoni, olives for the eyes, & cut little circles from sliced cheese for the beard…. 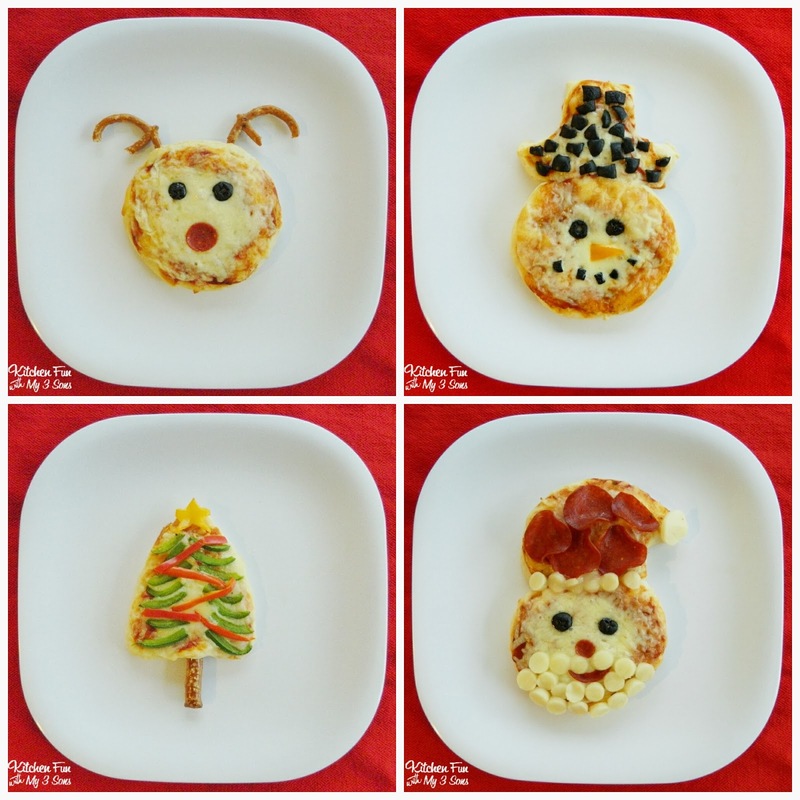 We had so much fun making these mini Christmas pizzas & hope that we inspired you to make your own with your kids! We also hope that all of you have a very Merry Christmas!! 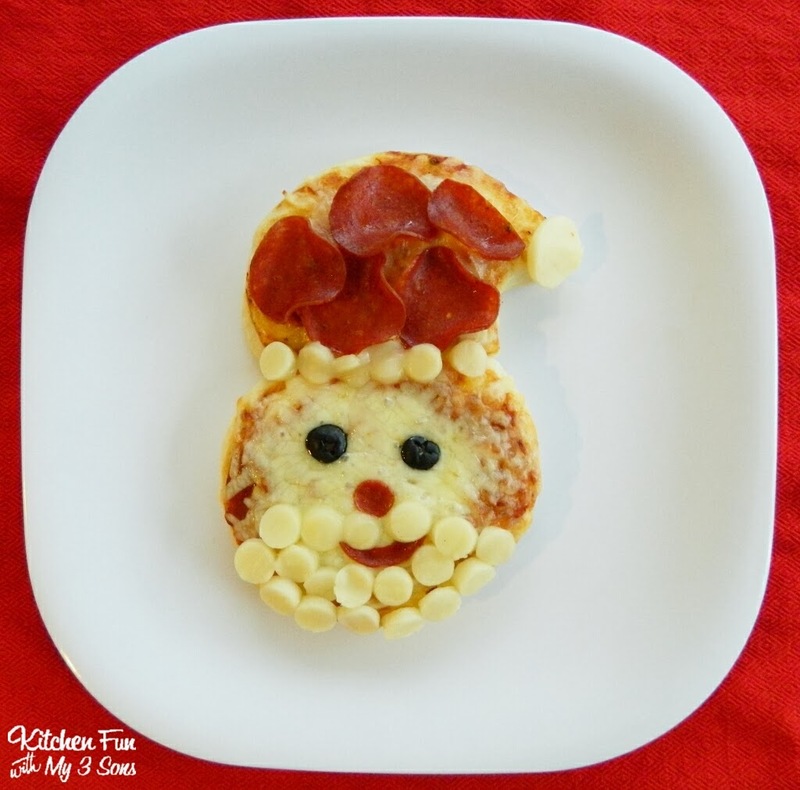 Check out Pillsbury’s site for many other pizza ideas including these…. 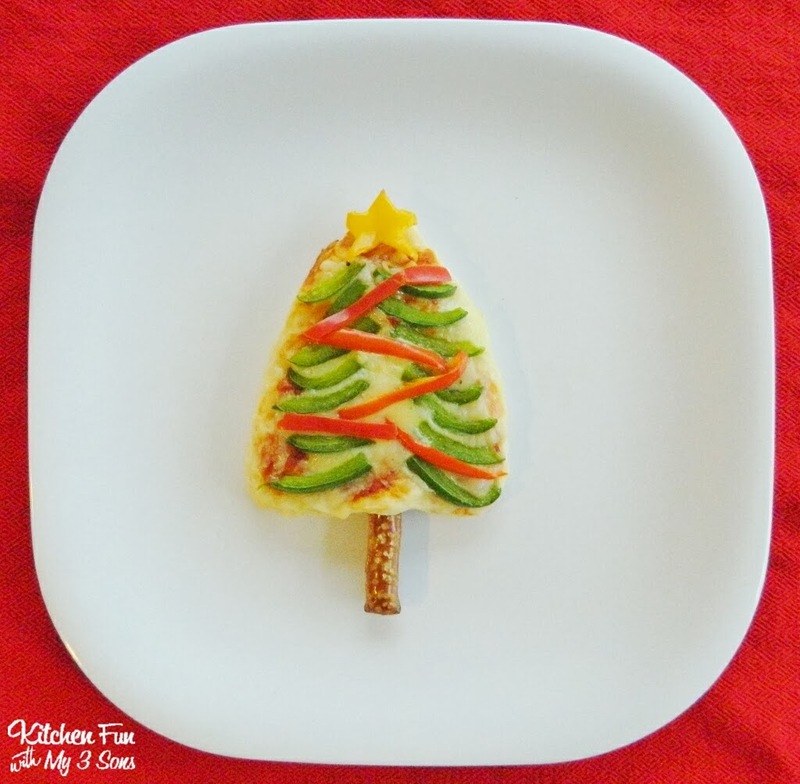 · Thai Shrimp Pizza (Bake-Off recipe)You can have this tempting Thai pizza on your dinner table in just 30 minutes! It’s as easy as 1, 2, 3. 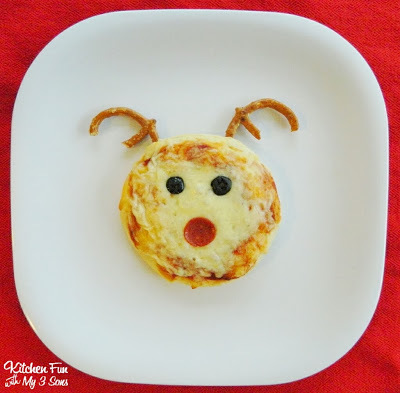 · Pepperoni Pizza DippersThese deep-dish pizza dippers are made in a square baking pan and cut into strips for easy eating! « Previous PostChristmas Party Fun Food Ideas & link party! Merry Christmas to you all! I hope you have a wonderful holiday. 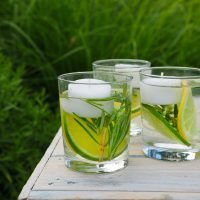 i like reading blog for health tips. Your blog is very nice you posted very nice tips for healthy body and healthy foods .Children also like this food. Really nice info you shared here and I love it a lot.